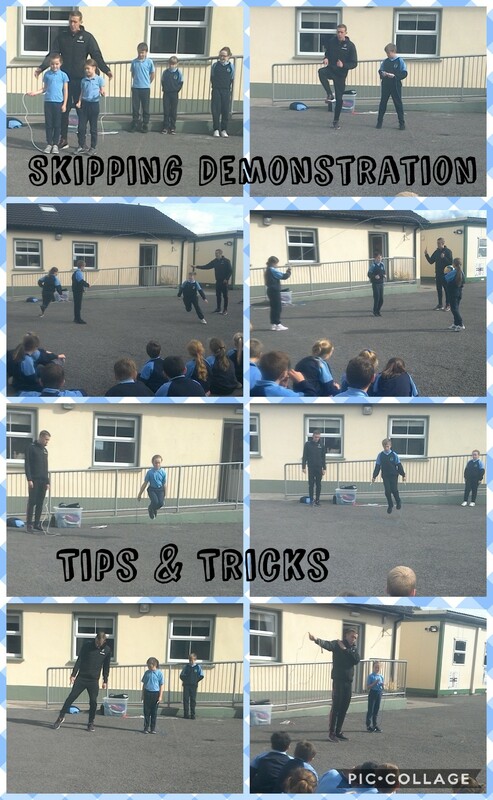 Skipping is a fantastic way to improve a child's co-ordination. Mark delivered his lessons in a very professional manner, pitching and pacing them excellently relative to each class level. Skipping ropes van be purchased directly from Mark. Please visit www.skipnrope.com.